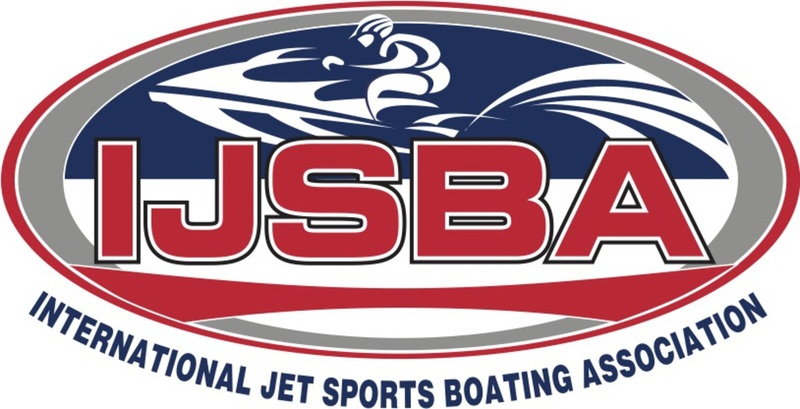 AquaX has been approved by the International Jetsport Boating Association (IJSBA), the National Governing Body for Personal Watercraft Racing in the United Stated of America. The IJSBA will serve as the sanctioning body for the event and provide the event insurance package. All competitors must be current IJSBA members. You must hold a valid IJSBA membership. You can join here or you can take out membership on the day of the event. Competitors must read the Risk Statement and Indemnity prior to taking park. By signing the race entry form and the IJSBA official signing on form at the event all competitors are bound by the rules contained in P1 AquaX Rulebook, and Indemnity where applicable.